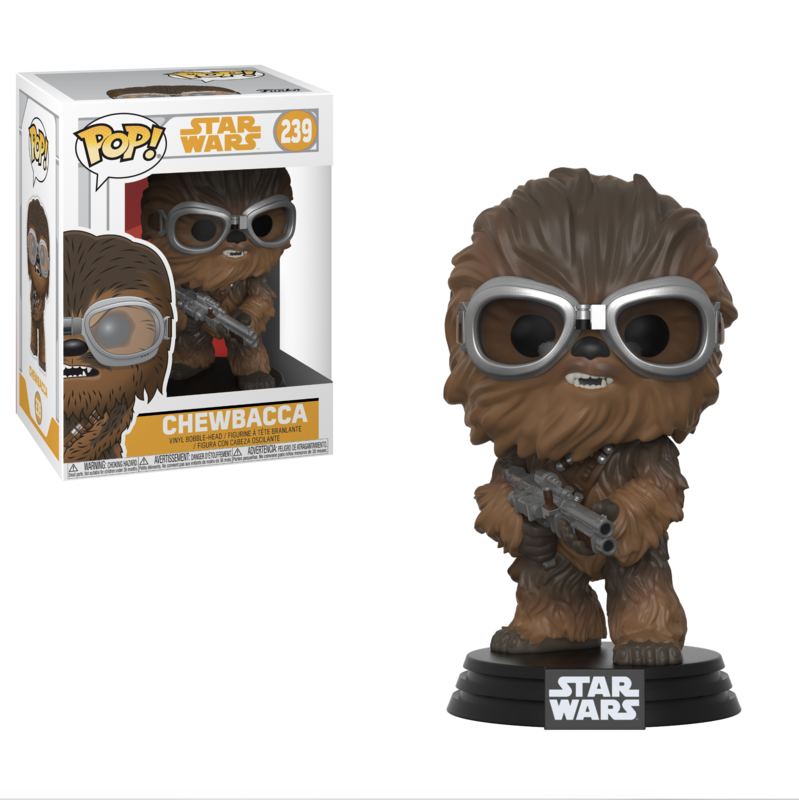 Holiday 2018 Deal: Solo Movie Funko Pop! Bobble Head Toys Rundown! Walmart has dropped the prices for some Solo: A Star Wars Story themed Funko Pop! bobble head toys for the Holiday 2018 deals! 1. 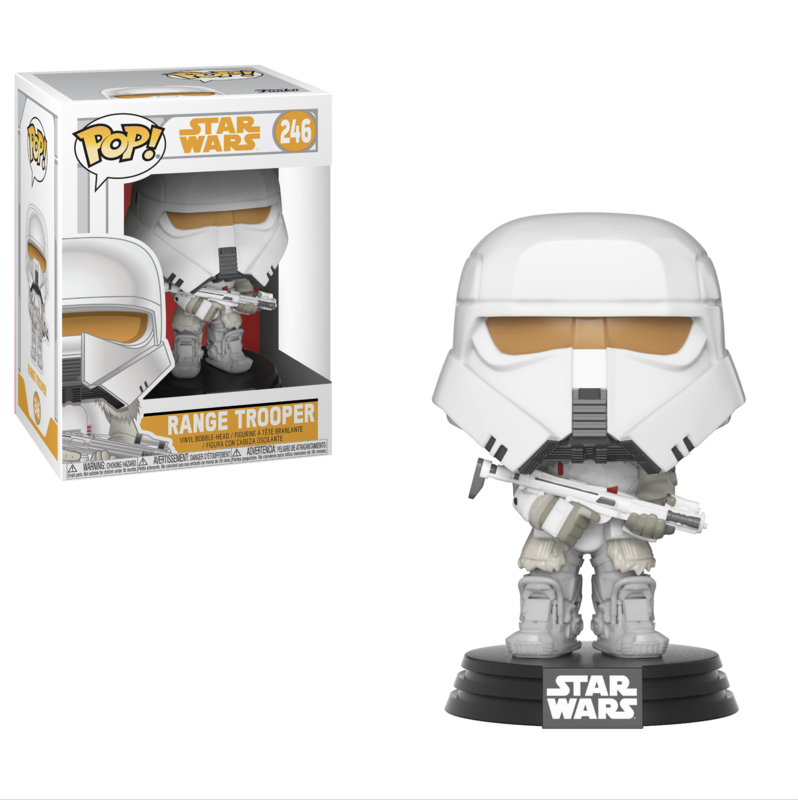 Solo: A Star Wars Story Imperial Range Trooper Funko Pop! Bobble Head Toy, $10.60 (down from $13). 2. 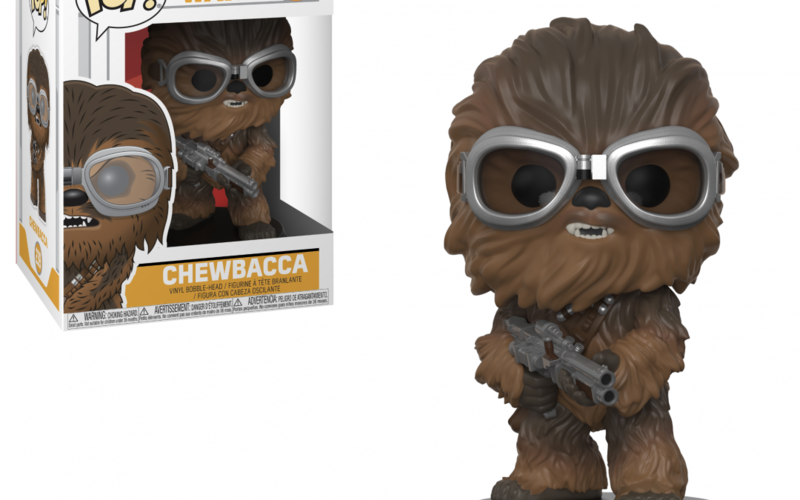 Solo: A Star Wars Story Chewbacca Funko Pop! Bobble Head Toy, $5 (down from $11). 3. 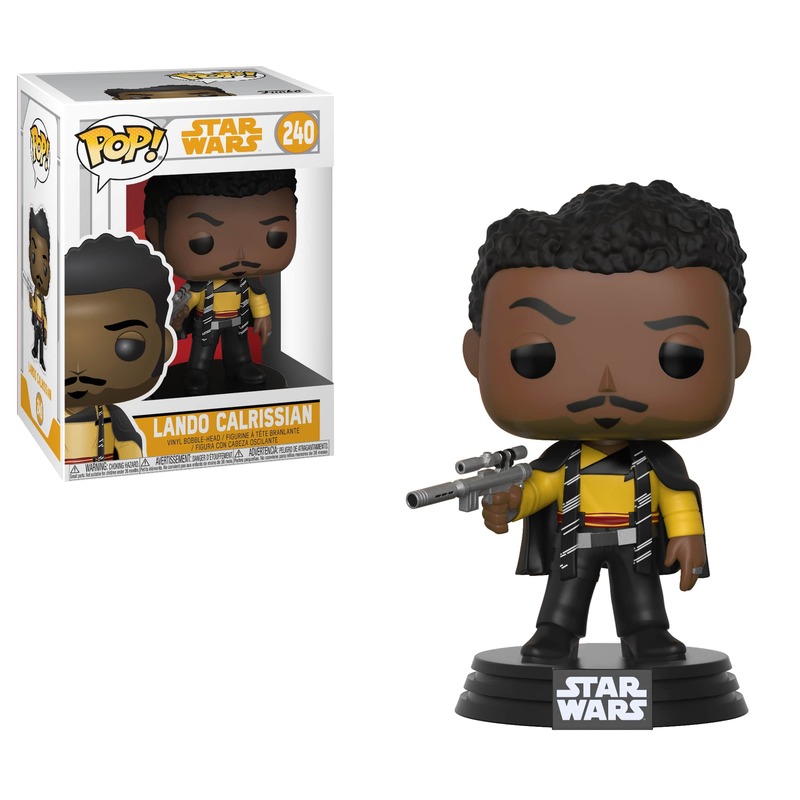 Solo: A Star Wars Story Lando Calrissian Funko Pop! Bobble Head Toy, $4 (down from $11). 4. 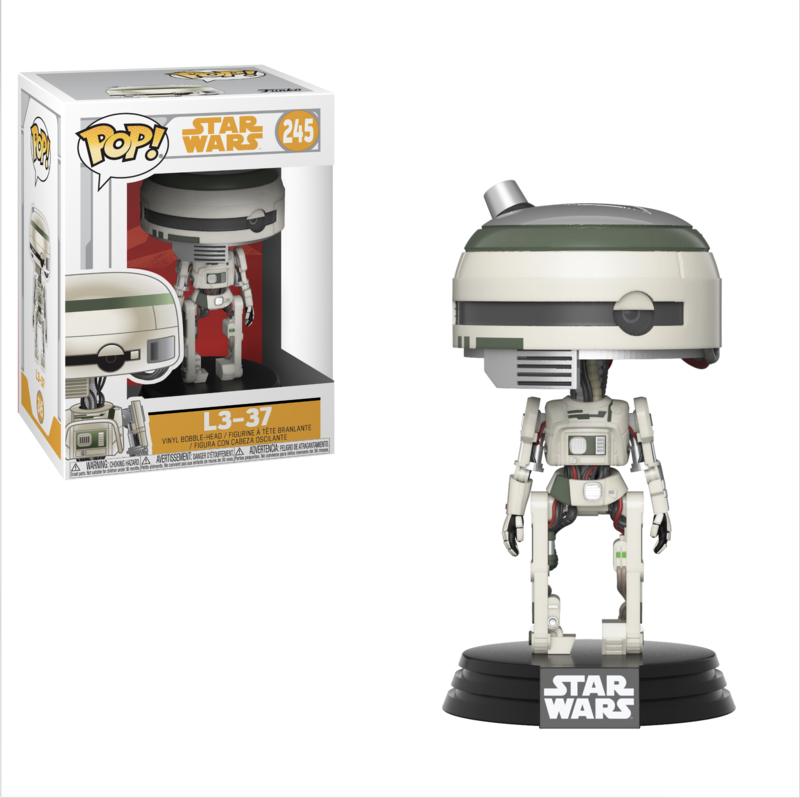 Solo: A Star Wars Story L3-37 Funko Pop! Bobble Head Toy, $3.57 (down from $11).